Let’s face it. It’s fun to get free quilting anything. We shell out big bucks for fabrics and supplies so when we come across a great pattern we like it’s like heaven! Today we are sharing with you ten great quilting patterns just in time for your next quilting project! 1. 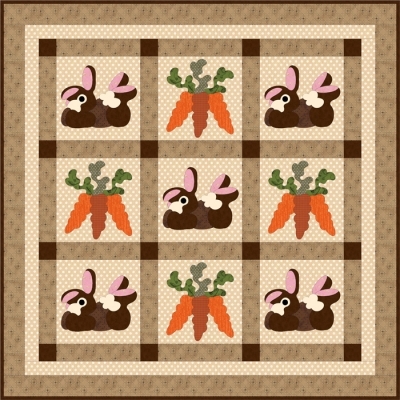 The Bunny Dreams quilt pattern (shown above) from FatCat Patterns was designed with fusible applique in mind. Download this today and make it by Easter! 2. Mug Rugs are all the rage right now. Just look on sites like Pinterest if you are not convinced. We think it’s because they are projects that try out the latest techniques but can be relatively quickly finished. Try our Patriotic Mug Rug project designed by Beaquilter for FREE. 3. Enjoy this free lap and throw quilt pattern. 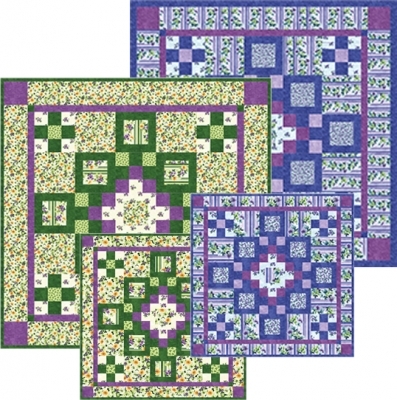 The finished size of the Magic Carpet Quilt Pattern is 40″ x 48. ” This pattern was designed by Lois Hatleberg for Highview QuiltWorks. 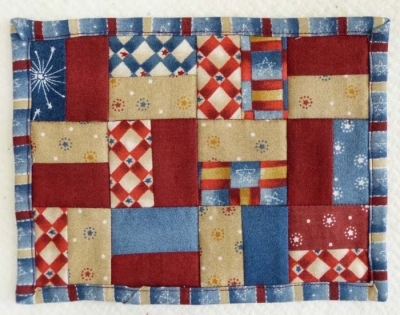 4, The Simple Blocks Quilt and Wall Hanging Pattern is both FREE and quick to make. 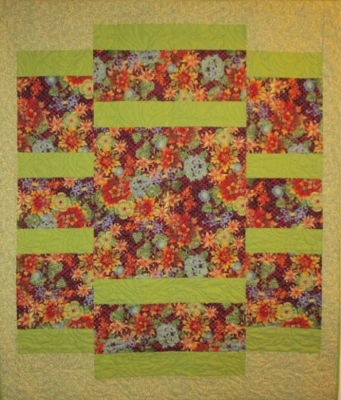 Designed for an Advanced Beginner, this pattern was designed by Sue Beevers for Trillium Ridge Quilt Patterns. 5. 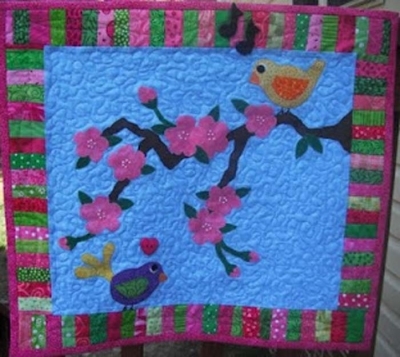 We adore scrap happy projects and the Love Blossoms Quilt Pattern from Purrfect Spots is bright, happy and FREE. 6. 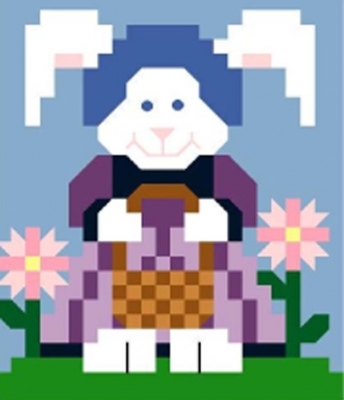 Lisa Muilenburg of Counted Quilts designed this adorable Easter Rabbit Quilt Pattern. Want more FREE quilt patterns. Visit our site for quilt and other pattern projects. This entry was posted in Designers, patterns, QuiltWoman and tagged Beaquilter, Counted Quilts, fatcat patterns, free quilting patterns, Highview Quiltworks, Purrfect Spots, quilt patterns, QuiltWoman.com, sue beevers. Bookmark the permalink.